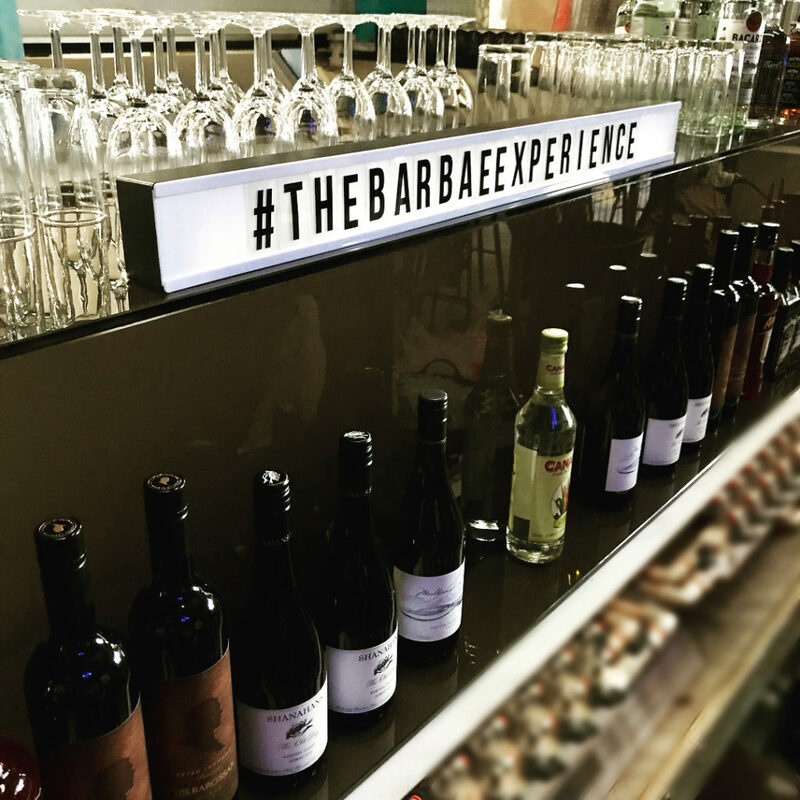 Our Mission at BARBAE is to host your event by looking after the Bar Solutions and creating the Ultimate Bar Experience for you and your guests. 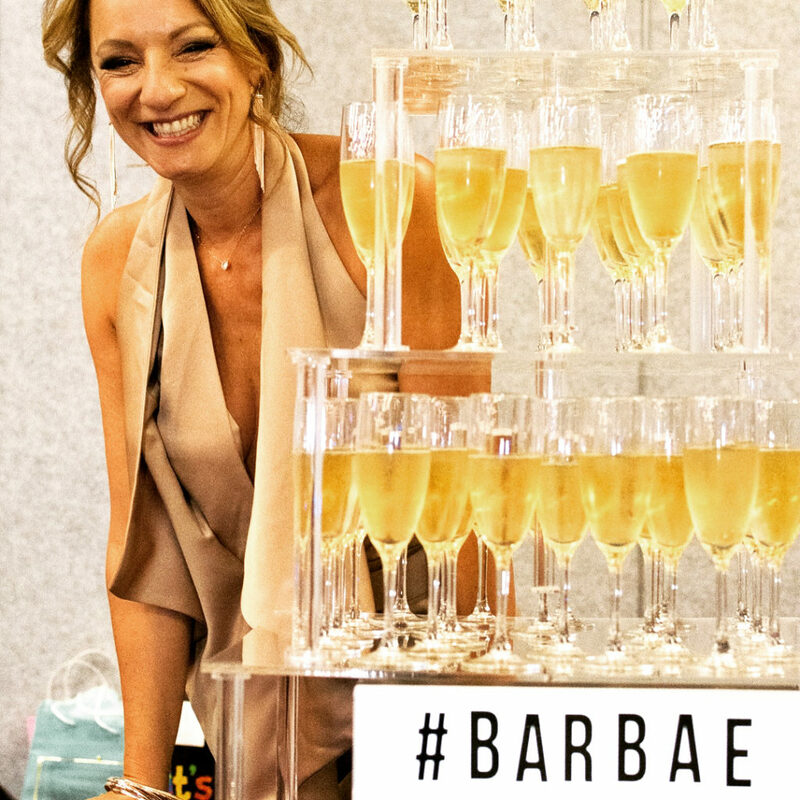 From the very beginning, we assist you in selecting the perfect setup for your event, with a choice from one of our Gorgeous Luxury Bars, to providing you with our highly skilled RSA Accredited Bar Staff, together with our Superior Service this has made us the leader in the Premium Mobile Bar Service Industry. So for any type of occasion, whether it be your Bridal Shower, Pre-Wedding Celebrations or your Wedding Day, call us to see how we can assist you in creating the perfect package and bringing your vision to life? All enquiries left on the night / and 7 days after the show receive a VIP Champagne Sparkler with a Complimentary Bottle of Champagne to pop open at their *Booked Event. 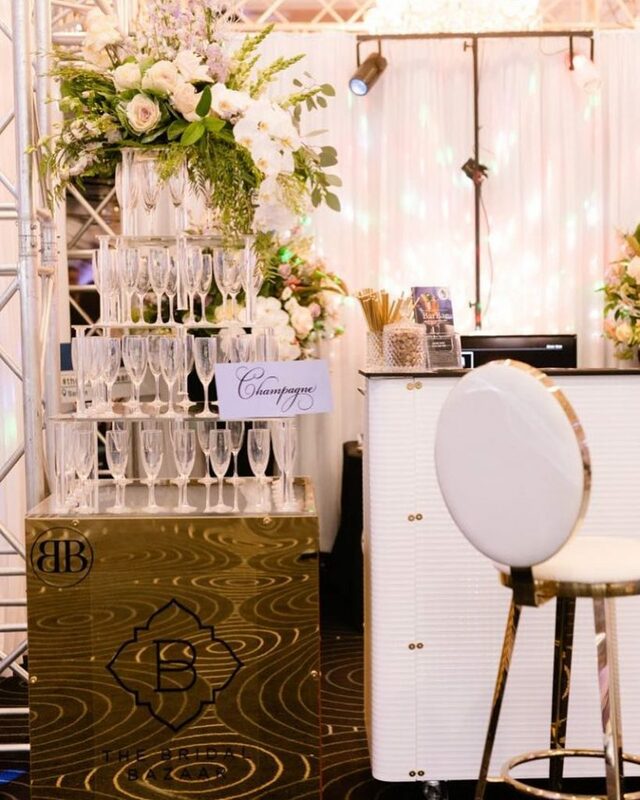 All Platinum Brides who book a *Mobile Bar Package receive our Bar/Cocktail Tables Complimentary for their event. As pictured below next to our Bar Setup.